Mother's Day will always hold a special place in my heart because not only do I have a wonderful mom who is my very best friend, it is also the day when I brought our newborn son home from the hospital last year. 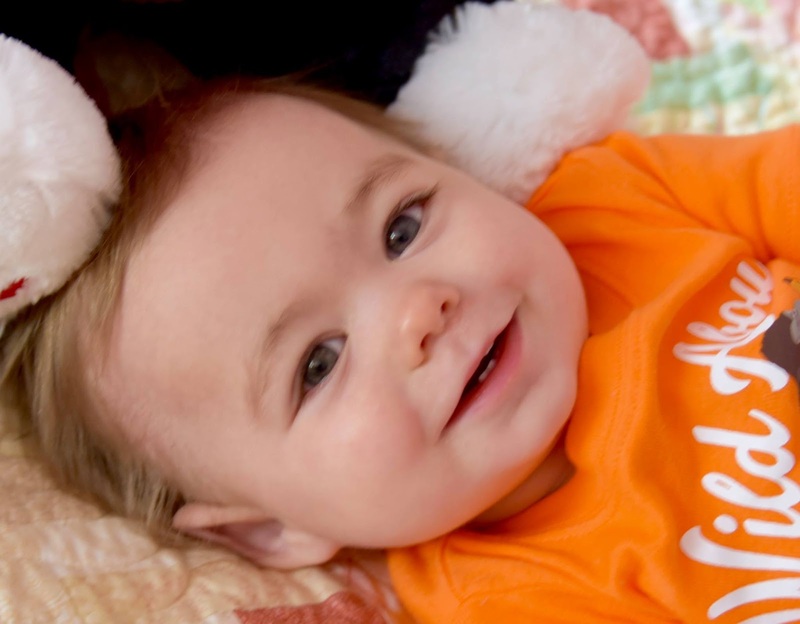 This year, Mother's Day falls on this munchkin's first birthday, so it'll be another special day! 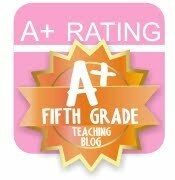 Each year I liked to have my students make something special for their moms for Mother's Day. 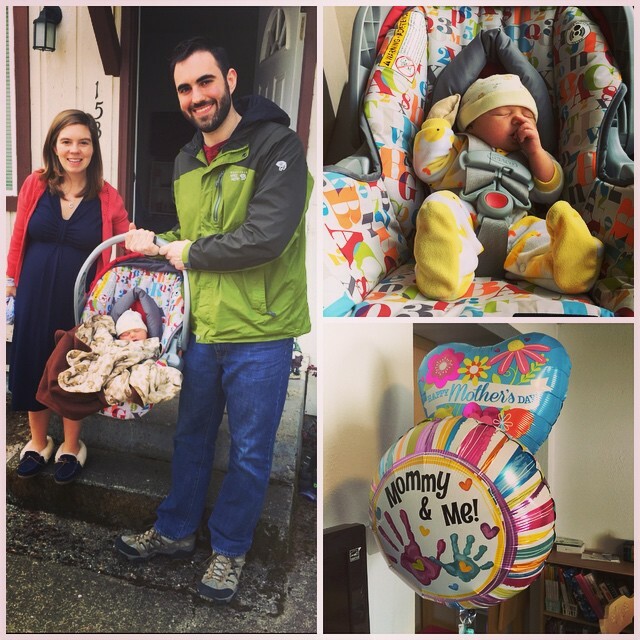 Store bought gifts are nice, but there's nothing like a homemade card or craft to warm a mama's heart. 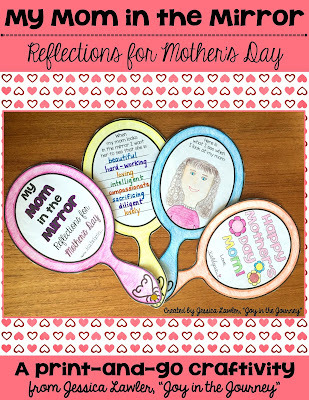 This activity - Mom in the Mirror: Reflections for Mother's Day - includes a cute and meaningful PRINT-AND-GO craftivity for your students to complete. 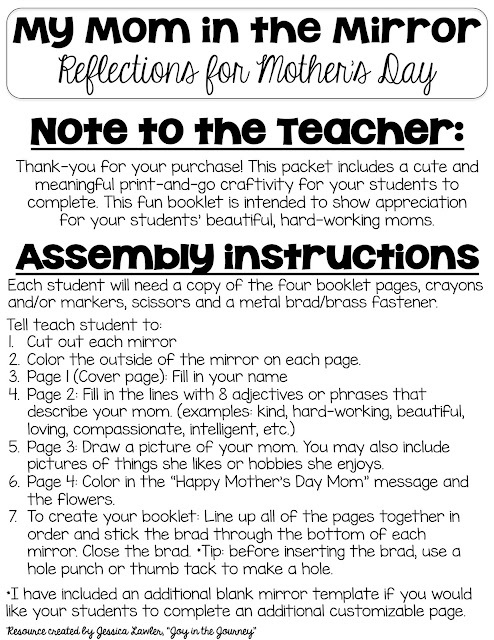 This fun booklet is intended to show appreciation for your students’ beautiful, hard-working moms. **I have also included an additional blank mirror template if you would like your students to complete an additional customizable page. Isn't that cute?! 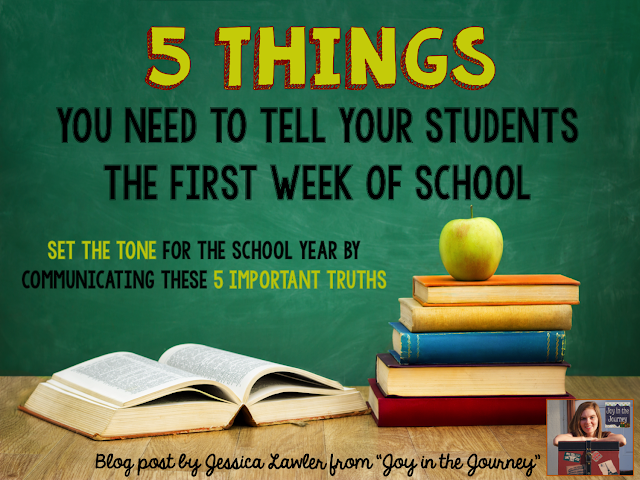 I just know that your students' moms will be so touched by the sweet sentiments. 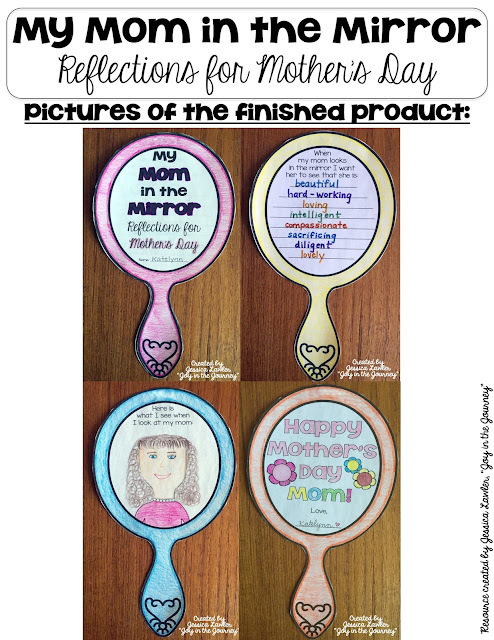 Make your Mother's Day lesson planning a breeze with this cute and memorable craftivity - trust me, you'll be glad you did! 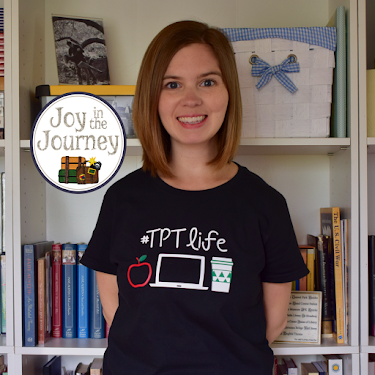 You can purchase this print-and-go packet in my TPT store. 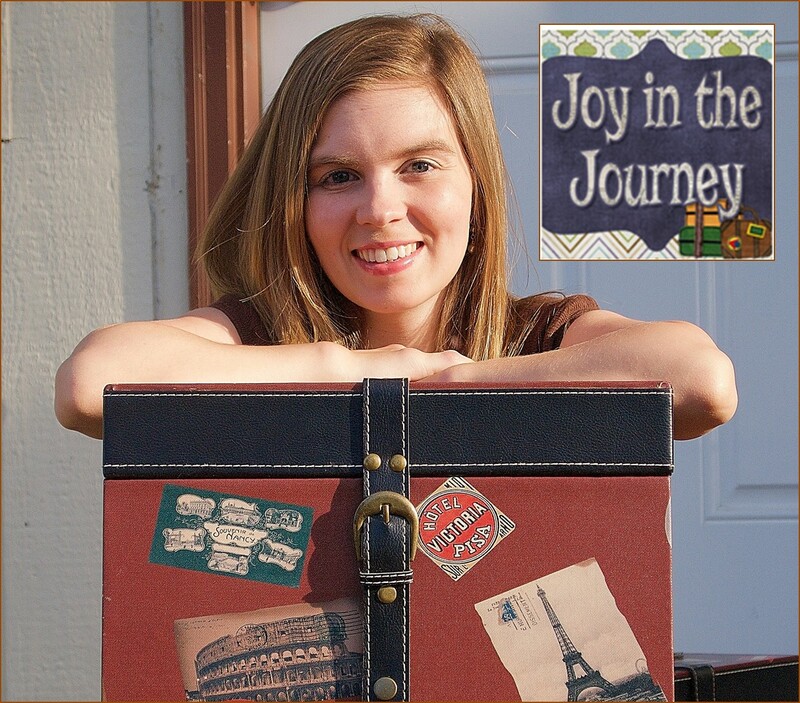 Plus - as a special offer for my blog readers, I'd love to GIVE AWAY A FREE COPY! 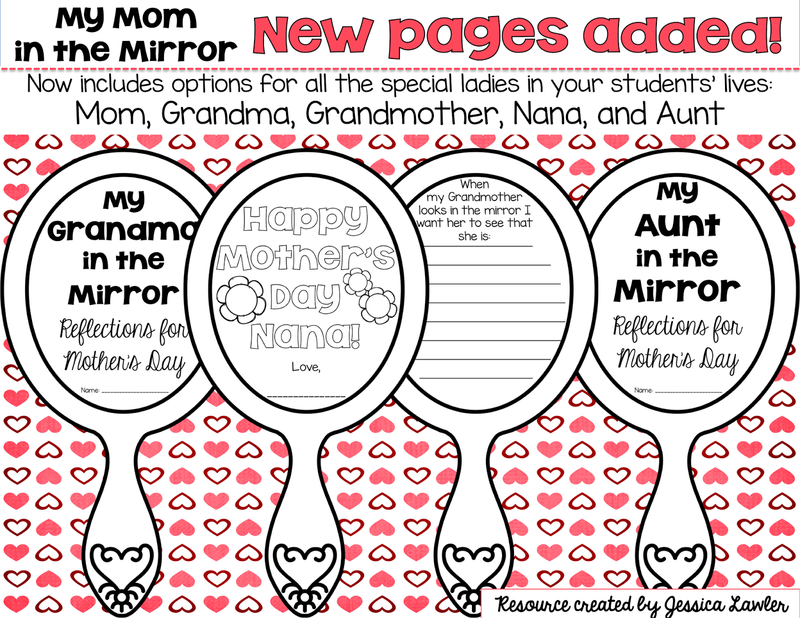 Mother's Day Mirror Craftivity: New Pages Added!